Don’t Forget to Record your Holiday! 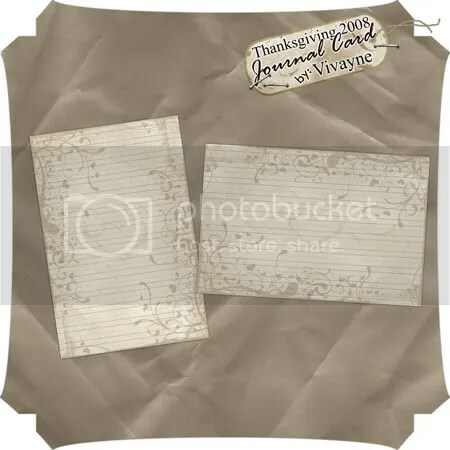 I am posting this again in case you didn’t pick up these FREE Journal Cards to go with your free Word Art. Be sure to pick them up now. I made them so you can use them over and over again on many layouts. Please don’t let them sit in your file not getting used!! Like so many of us do 🙂 Take the time to Record your family’s events!! * Whatever you wish you had, make it for your family to pass on through the generations. Trust me they will appreciate it. After all, that is why we love to scrapbook, isn’t it? Hope these ideas got you thinking about what you can do to RECORD your family events this Holiday Season! Hope you have a blessed Holiday! !